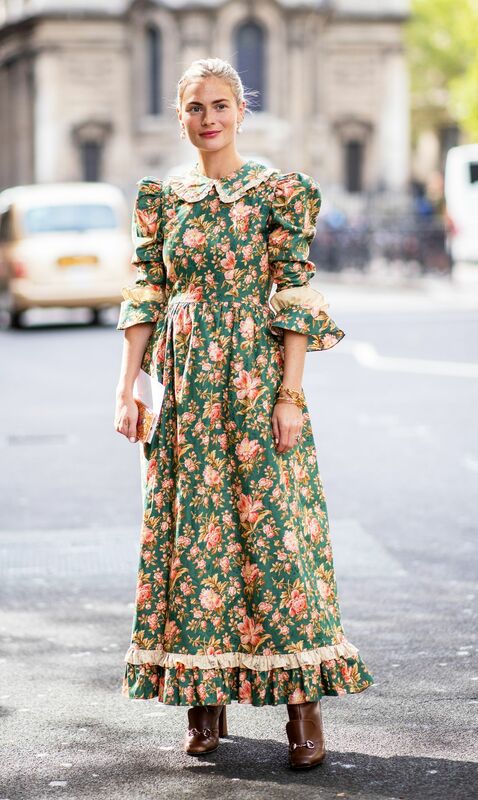 If there’s anything us Brits love, it’s a good dress. 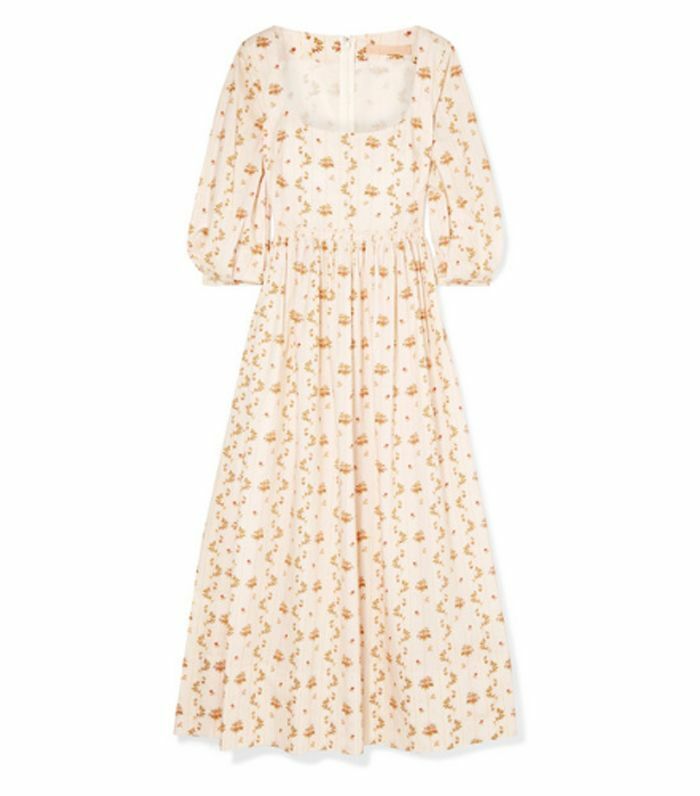 Polka dots, little black dresses and denim pinafores are styles we all depend on year after year, but in 2019, we have also introduced some newer silhouettes and prints into the mix. 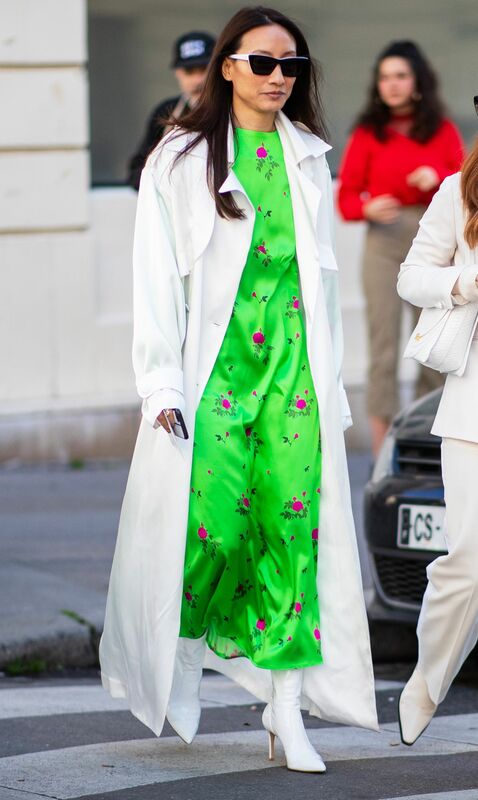 In order to decipher the fastest-growing dress trends, I spoke to my friends over at Google, who did some serious number crunching to bring the three new dress trends which are seeing the biggest increases in searches. 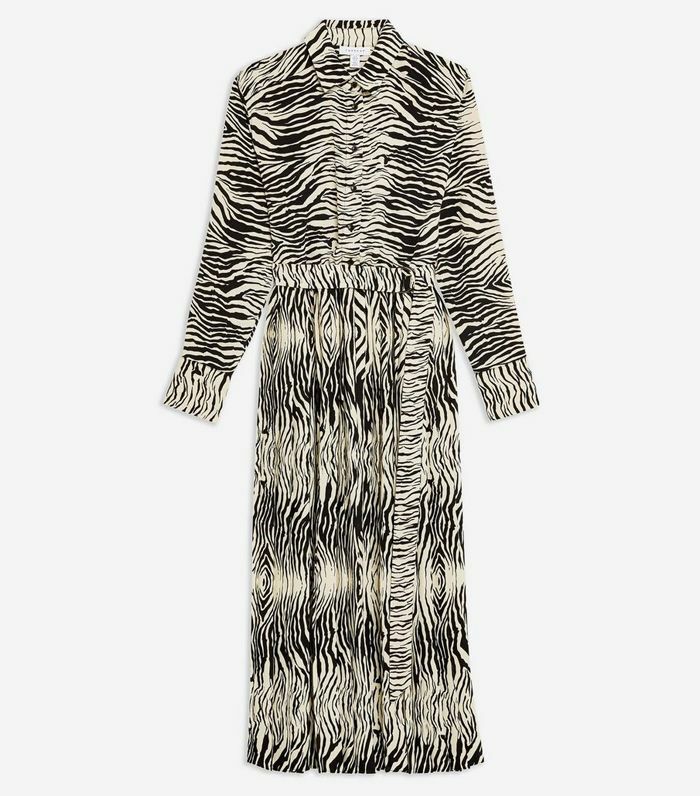 Little black dresses is the most searched-for dresses on Google this year, followed by leopard-print dresses and long-sleeved dresses. 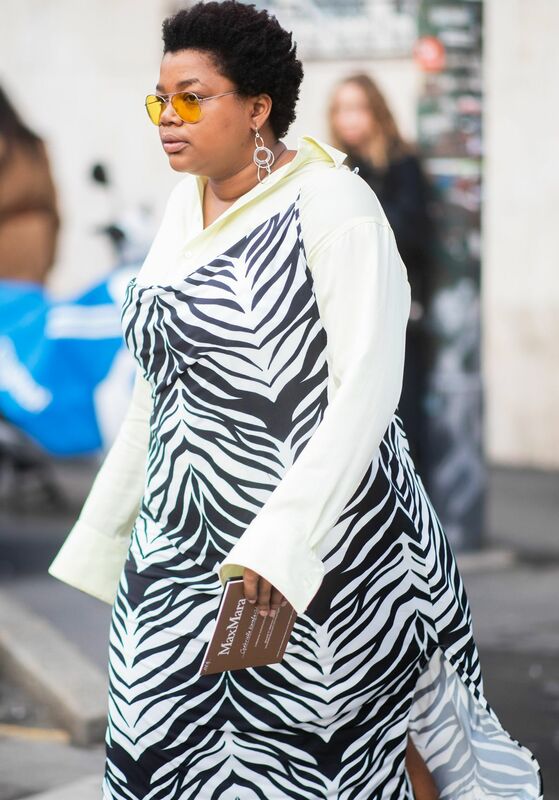 However, the below three trends are newcomers soaring in popularity. 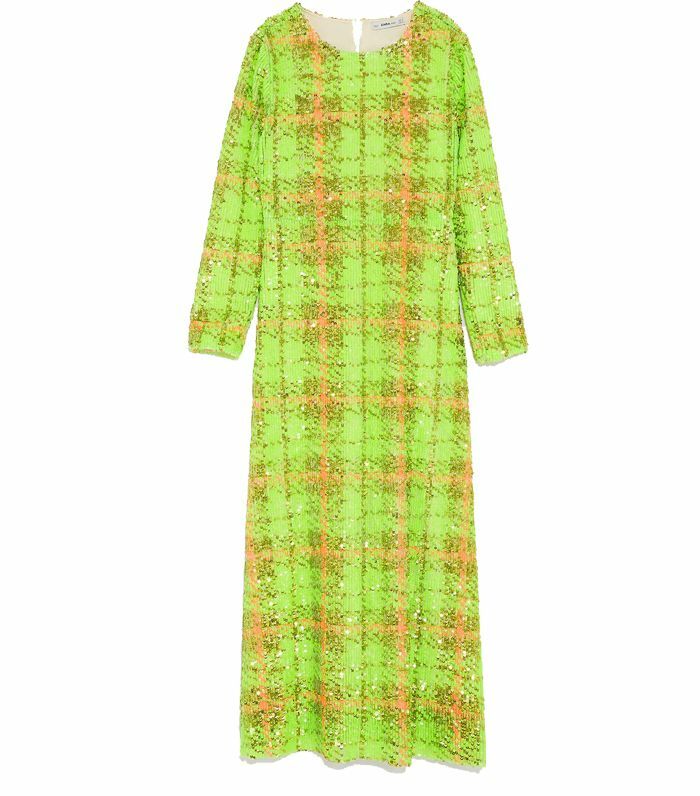 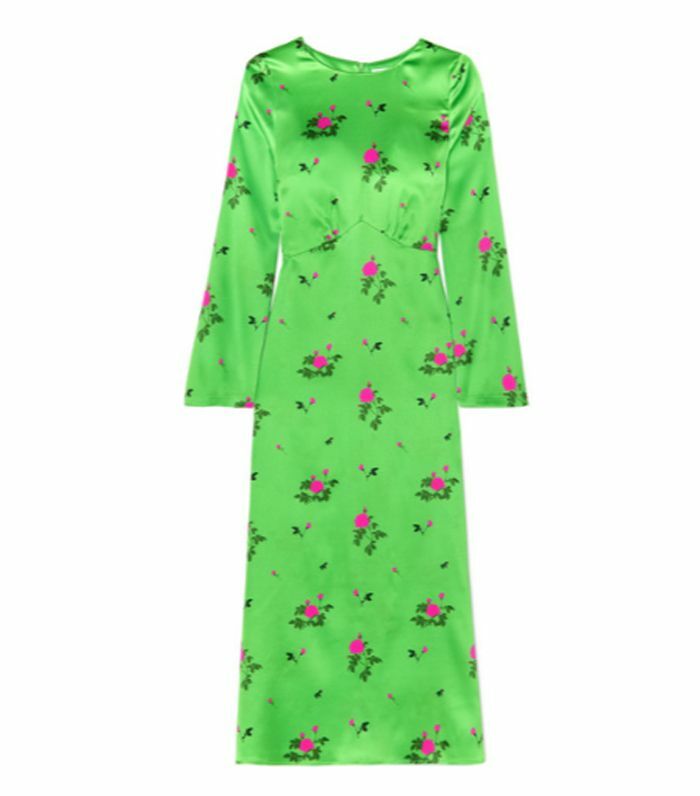 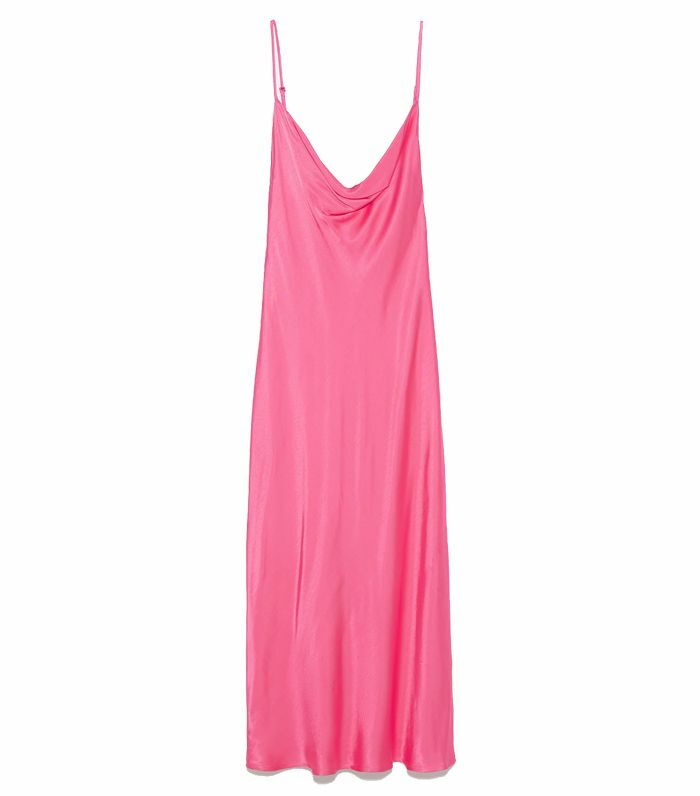 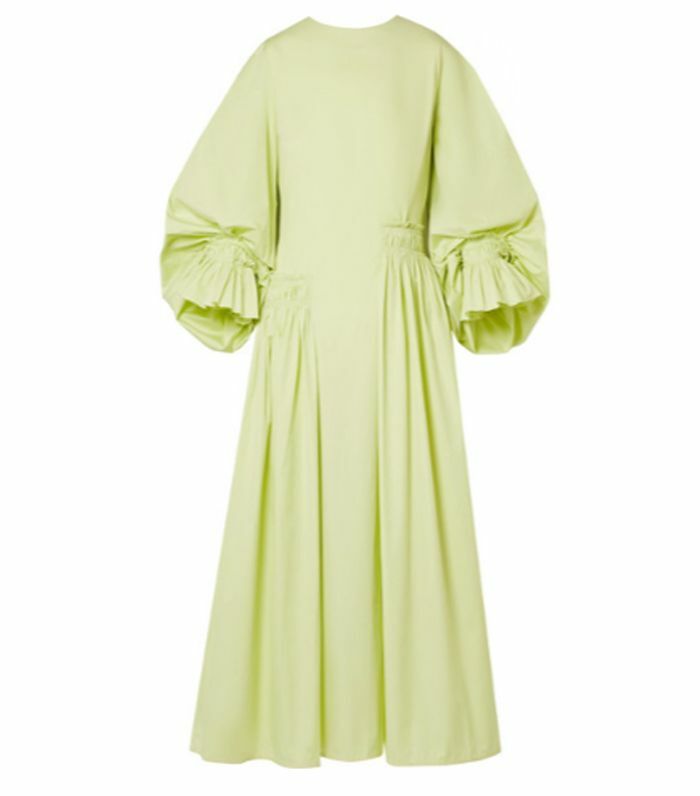 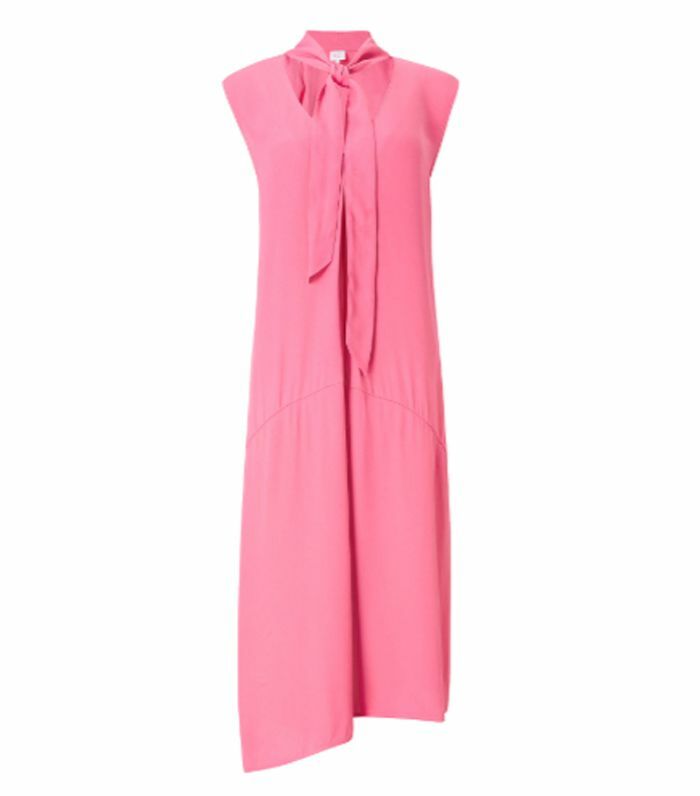 Neon is a key colour this year, with bright fluoro greens, oranges and pinks dominating all categories— and our favourite iteration of this trend is with dresses. 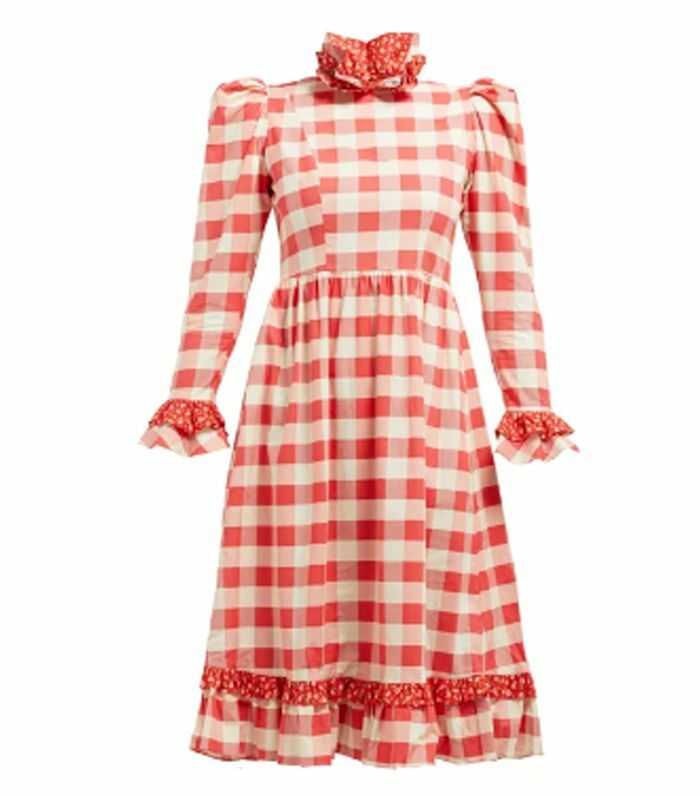 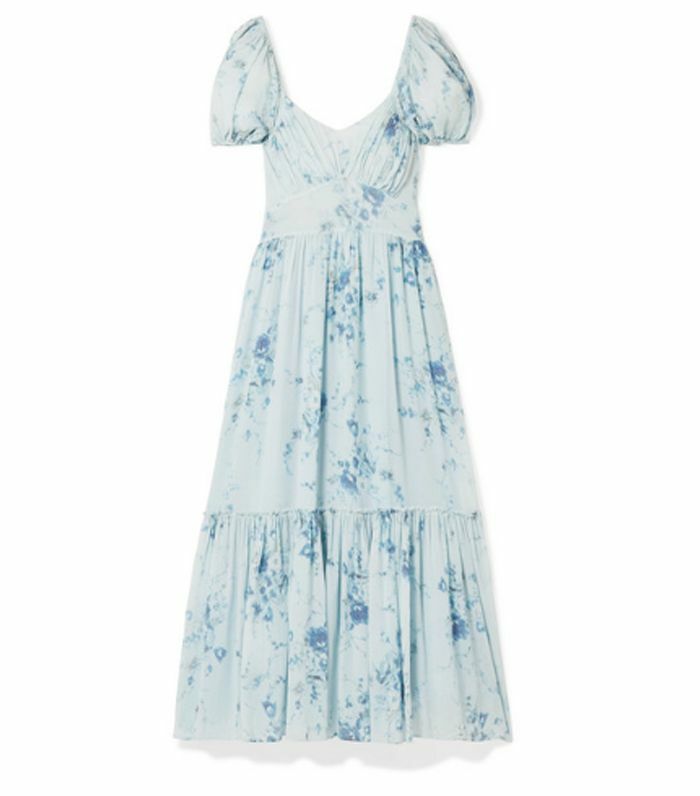 Brands like Batesheva are ushering in the return of prairie dresses with dramatic pie crust collars, frilly sleeves and vintage prints. 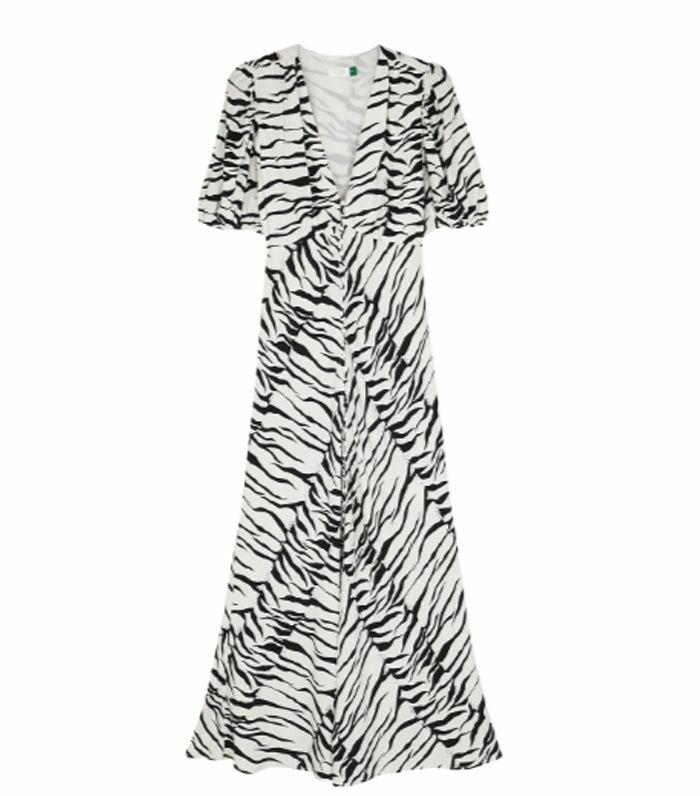 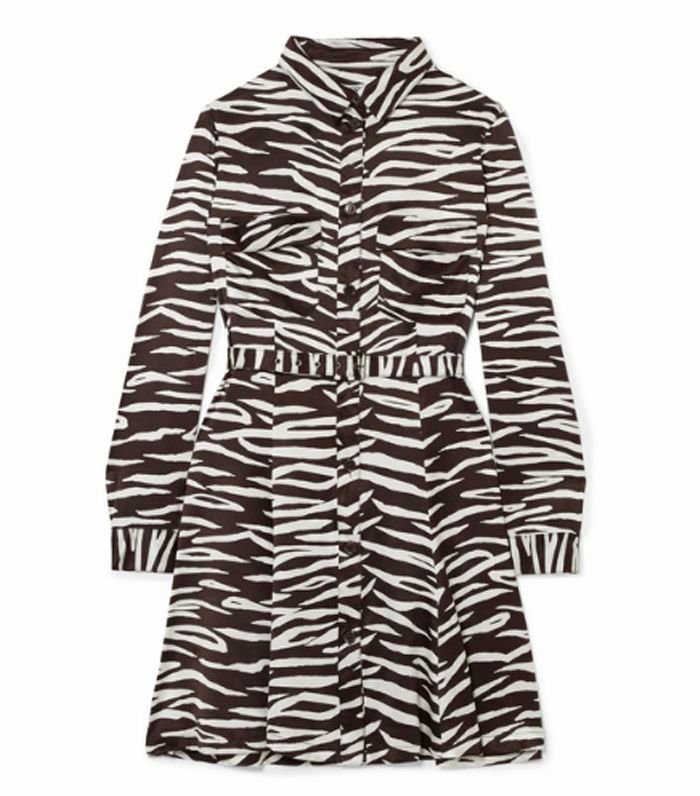 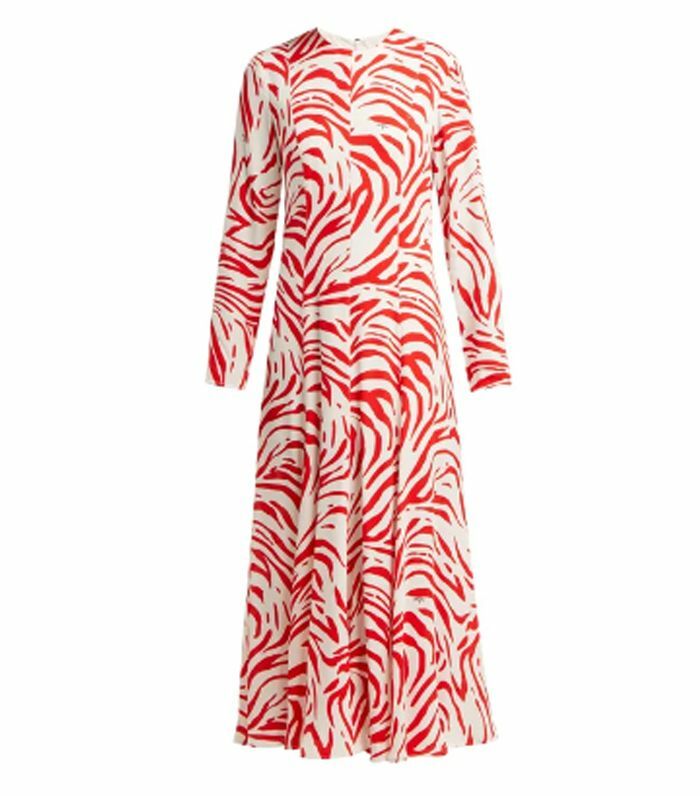 While the dress trend that is taking over the high street is zebra print, as everyone from ASOS to H&M has their own version of this animal print midi. 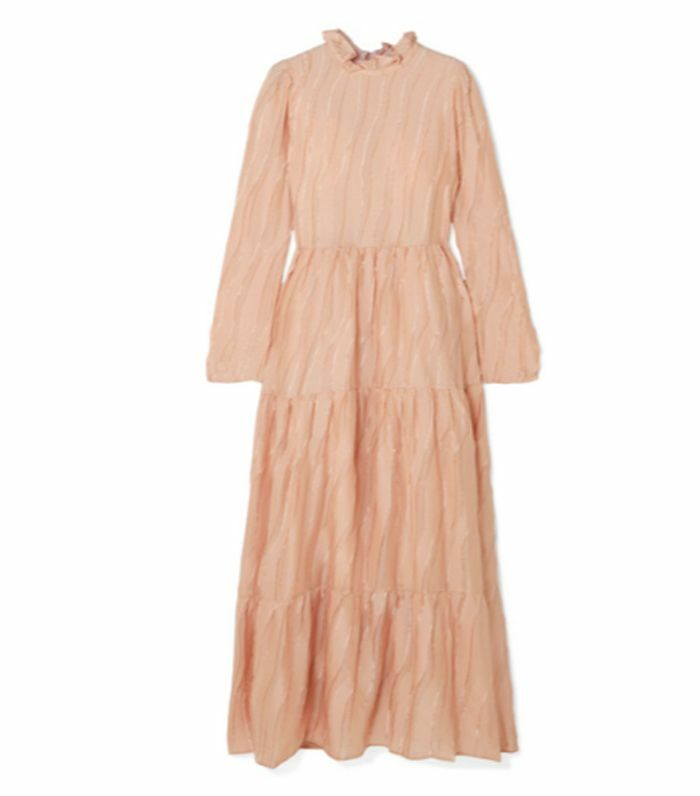 Keep scrolling to see and shop these fast-growing dress trends.